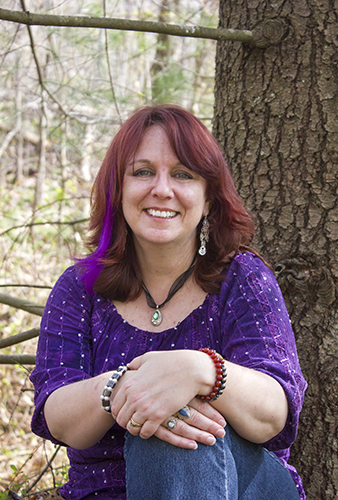 Joanie uses tarot and angel oracle cards to determine what soul lesson you are learning at this point in your life. Then together, we find out which people, spirit guides, angels, or deceased loved ones are helping you learn this lesson so you know you are not alone. Her mission is to help others on their path. Your spirit wants to communicate with you constantly. Due to stress and worry in our daily lives, those messages can become jumbled and sometimes even blocked. There are many enlightened helpers waiting to guide you in a multitude of ways. This is where Joanie comes in! She possesses the ability to identify your helpers and to assist in the translation of the messages by using oracle cards and a lifetime of spiritual study. By tapping into your spirit, together she can bridge the gap of uncertainty to make the messages clear. Let spirit work for you!